and now it’s even better. I’ve discovered the ﻿Subscribe & Save option. 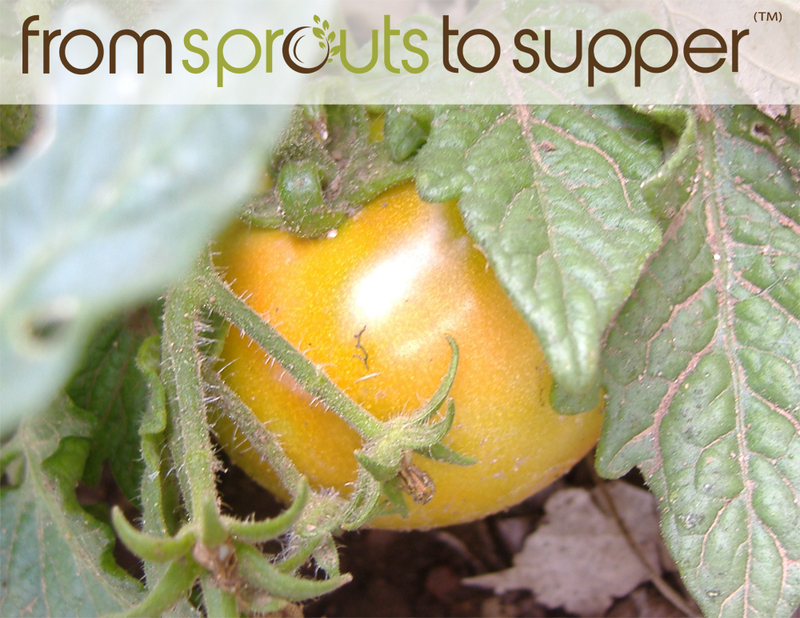 They will ship your favorite items (or at least those in the program) automatically every month or two or three. In addition to the auto-ship service you get free shipping and 15% off of the price. Woo Hoo! 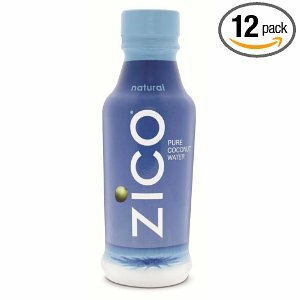 I was able to get 14oz Zico coconut water for $1.76 a bottle, the least I have paid for it is $1.99 a bottle. These will be coming on a monthly basis. I can’t wait – I’ve been using the coconut water in my morning smoothies and as a little pick me up. 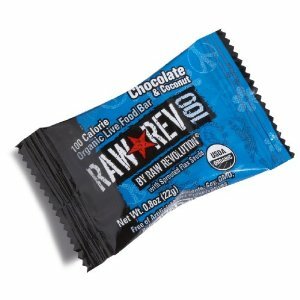 I also picked up Raw Revolution 100 calorie snack bars for $.53 each – you can’t go wrong with that. Those will be coming every two months. The bars are really yummy and perfect for those days I don’t have a snack with me and don’t feel like going out or putting something together. They are also little life savers when I’m at an event that has food I won’t eat. I just pop one or two and I’m good to go. This entry was posted in Amazon, Coconut Water, Raw Revolution, Zico. Bookmark the permalink.